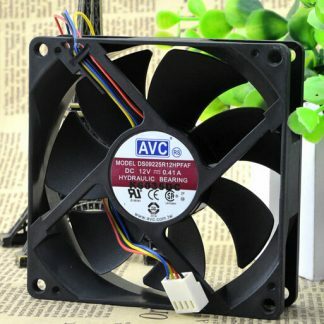 Recommended use: chassis cooling heat sink, CPU modification, high reliable server applications. 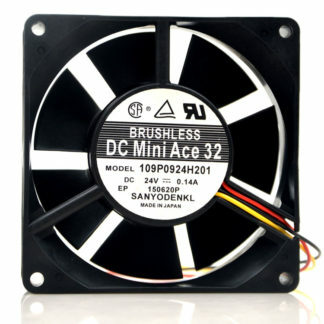 Commonly used to replace the radiator and brand machine or server chassis fan. 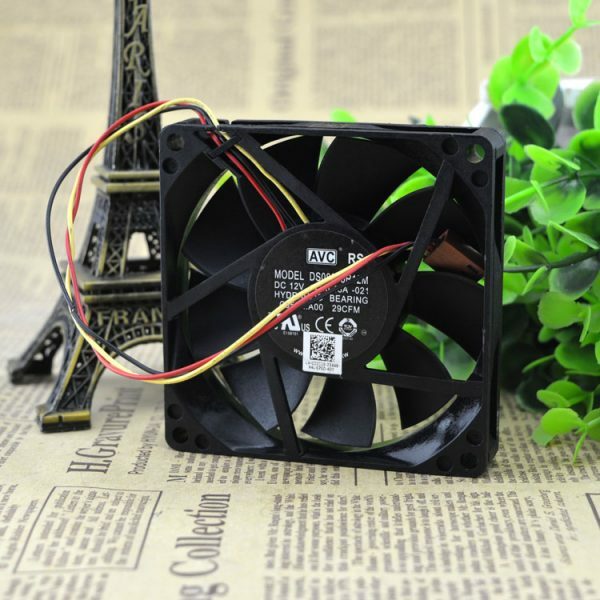 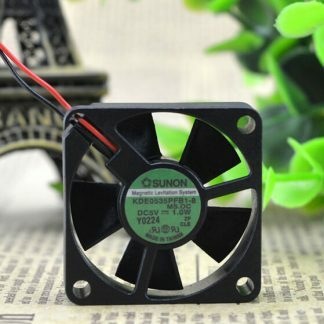 Please note, this is the PWM temperature control fan 4P, need to be in the 4P interface of the mainboard and the opening speed control function, according to the speed of the different temperature. 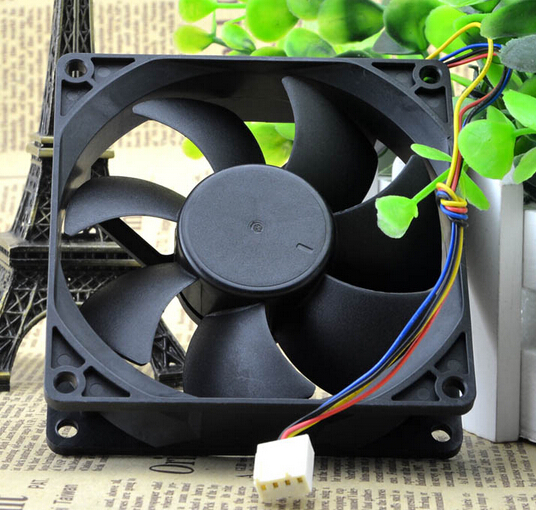 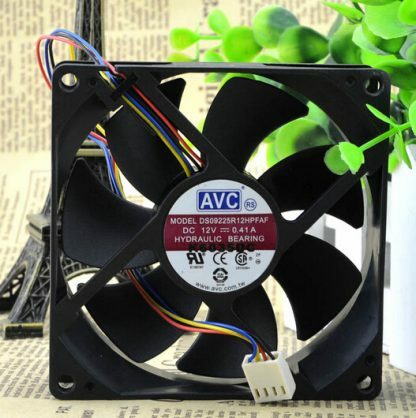 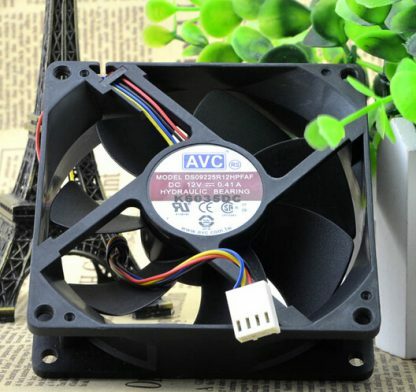 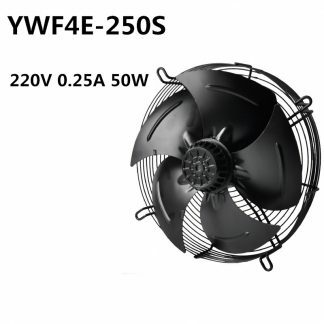 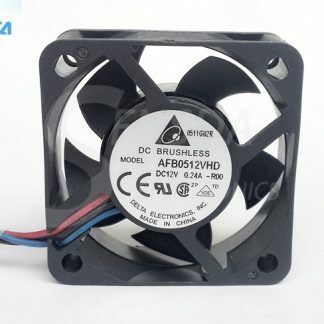 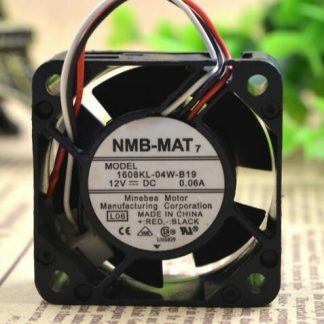 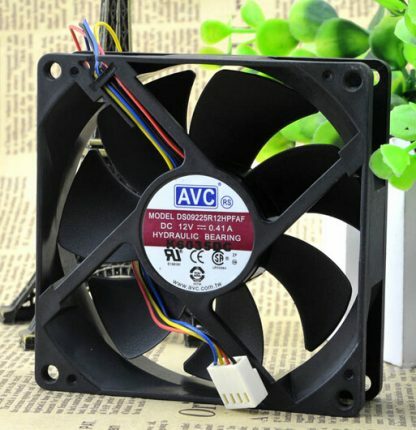 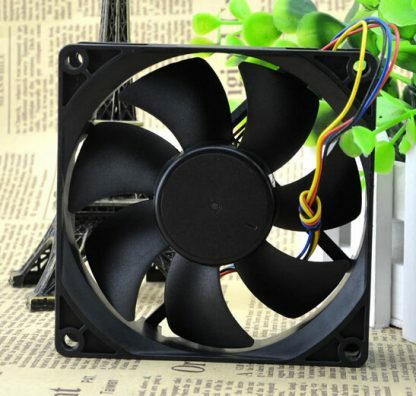 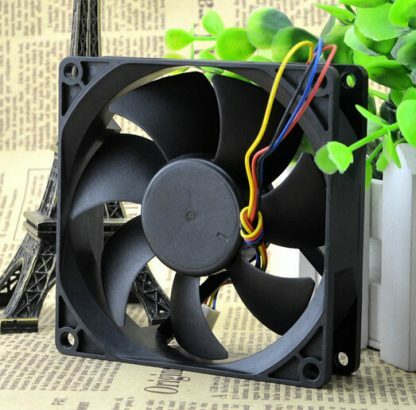 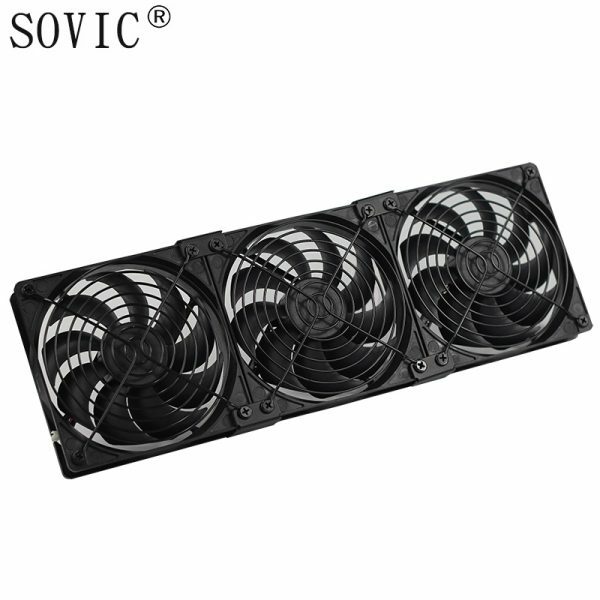 If the motherboard interface 3 needle or not open the timing function condition, the fan will run at full speed, full sound is 28db. 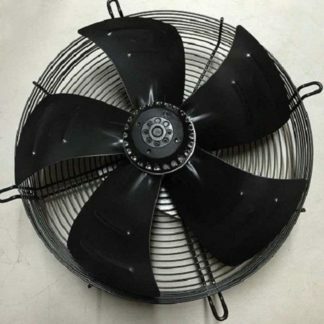 Speed very quiet.